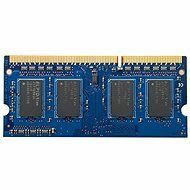 This fast memory module is designed for HP laptops but it will also be reliable in systems by other manufacturers. Compared to the previously used modules, it delivers a higher frequency, making it work faster when switching between demanding applications. 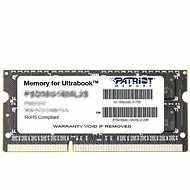 The memory module meets the PC3-12800 certification, corresponds to a frequency of 1600 MHz and can be used with the Intel Core Ivy Bridge and Haswell processors. It is especially designed for powerful laptops that require high performance and stability. 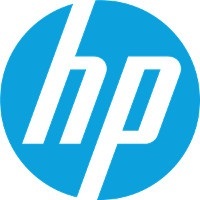 For shipping to other EU countries visit this page HP SO-DIMM 4GB DDR3 1600MHz. Für Versand nach Deutschland, besuchen Sie bitte HP SO-DIMM 4 Gigabyte DDR3 1.600 Megahertz. Chcete doručit zboží do Česka? Prohlédněte si HP SO-DIMM 4GB DDR3 1600 MHz. Chcete doručiť tovar na Slovensko? 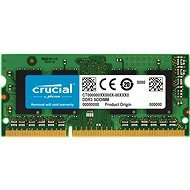 Prezrite si HP SO-DIMM 4GB DDR3 1600 MHz. Für Versand nach Österreich, besuchen Sie bitte HP SO-DIMM 4 Gigabyte DDR3 1.600 Megahertz. Magyarországra történő kiszállításért tekintse meg ezt a termékoldalt: HP SO-DIMM 4GB DDR3 1600 MHz.